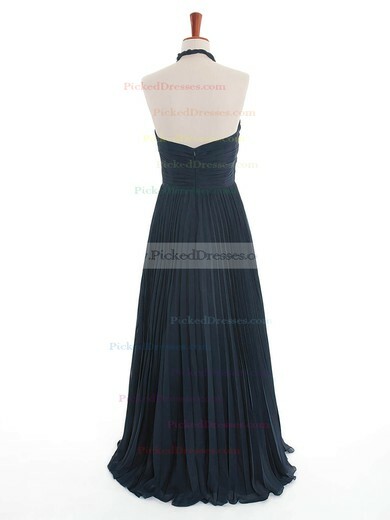 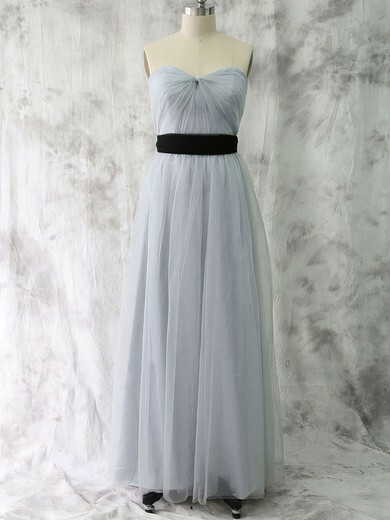 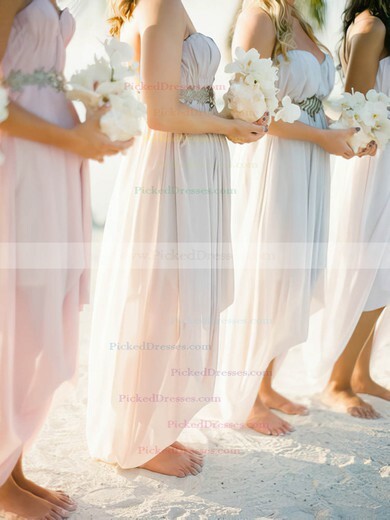 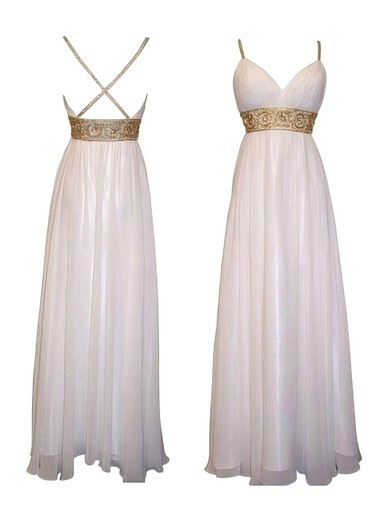 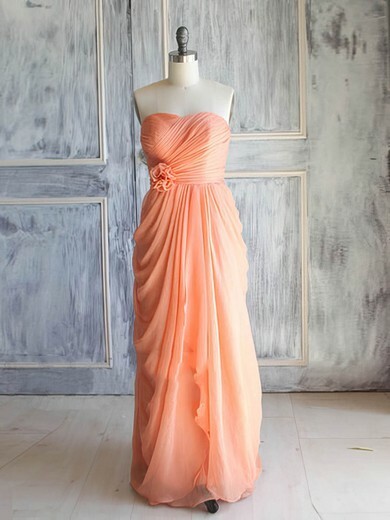 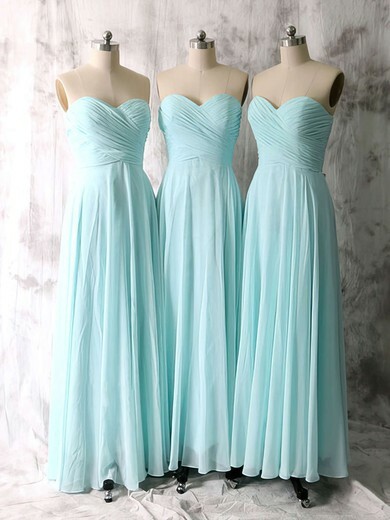 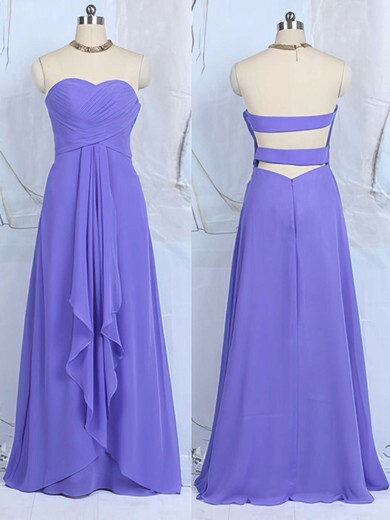 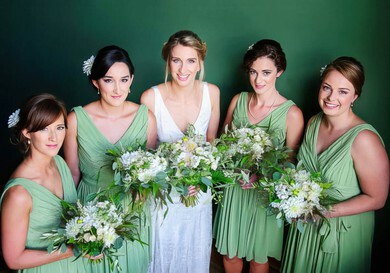 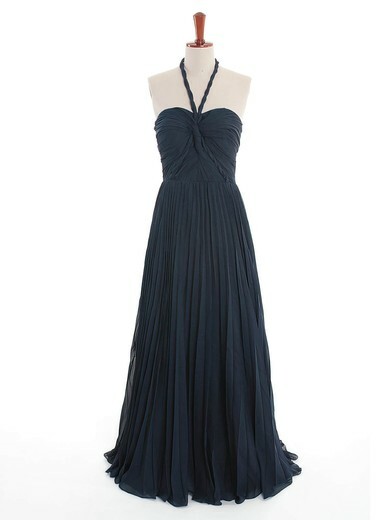 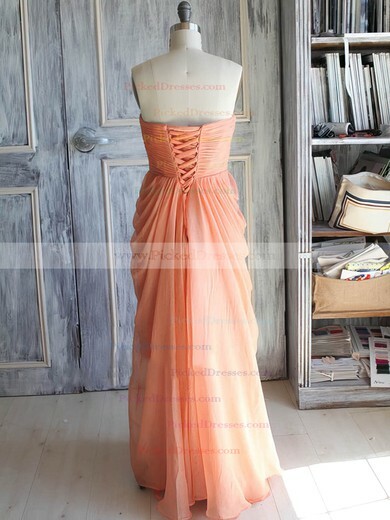 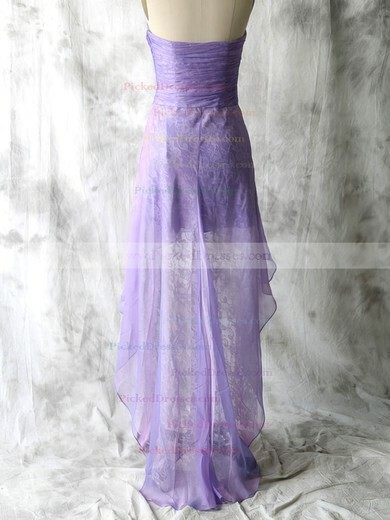 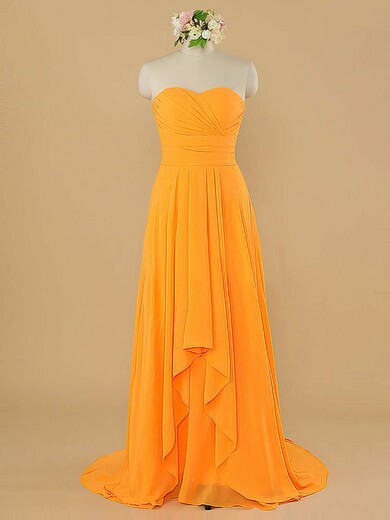 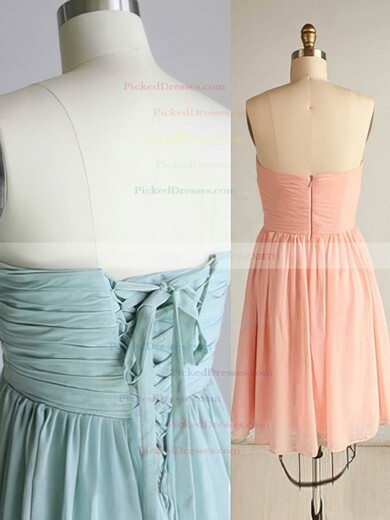 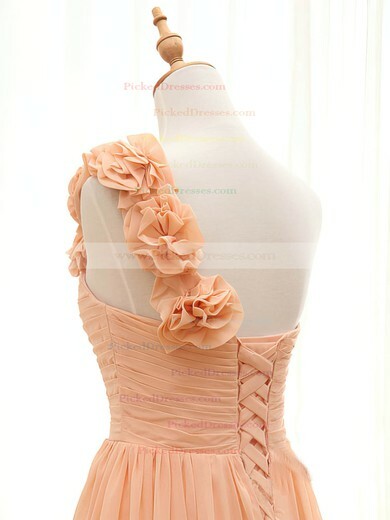 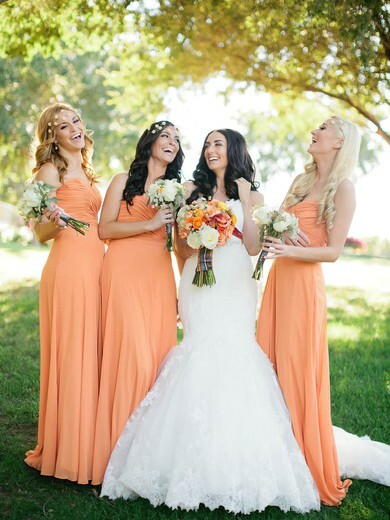 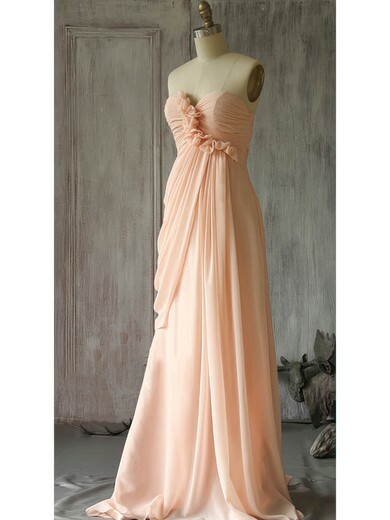 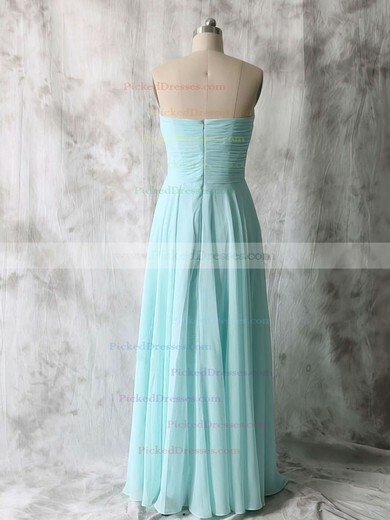 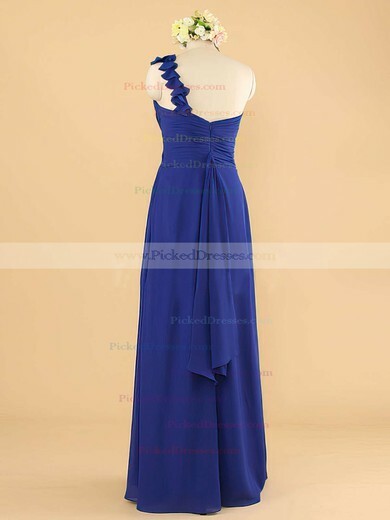 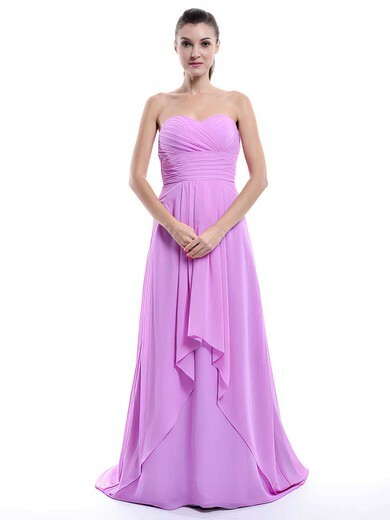 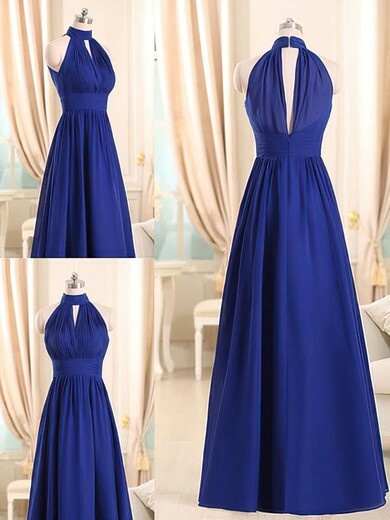 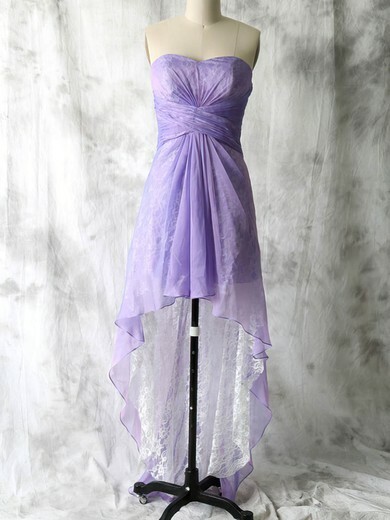 Looking for large collections of discount maternity bridesmaid dresses? 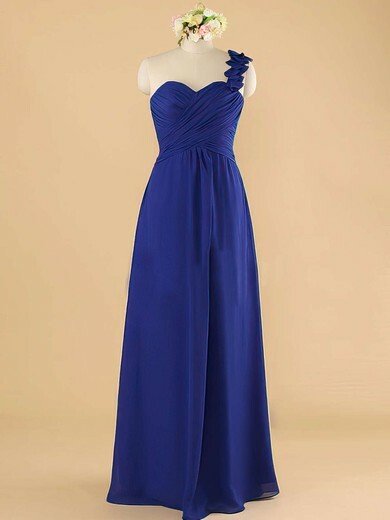 Our collection of maternity bridesmaid dresses offers an array of beautiful colors, lengths, sizes and luxurious fabrics. 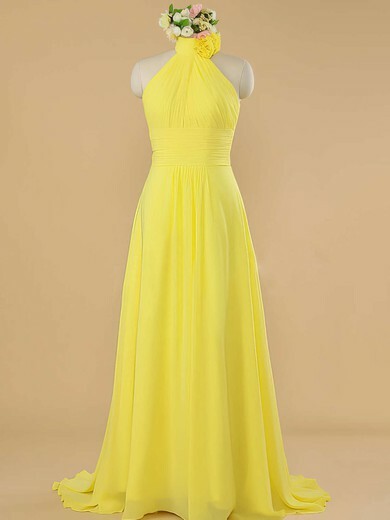 Our maternity bridesmaid dresses embrace the pregnant figure - not try to hide it.